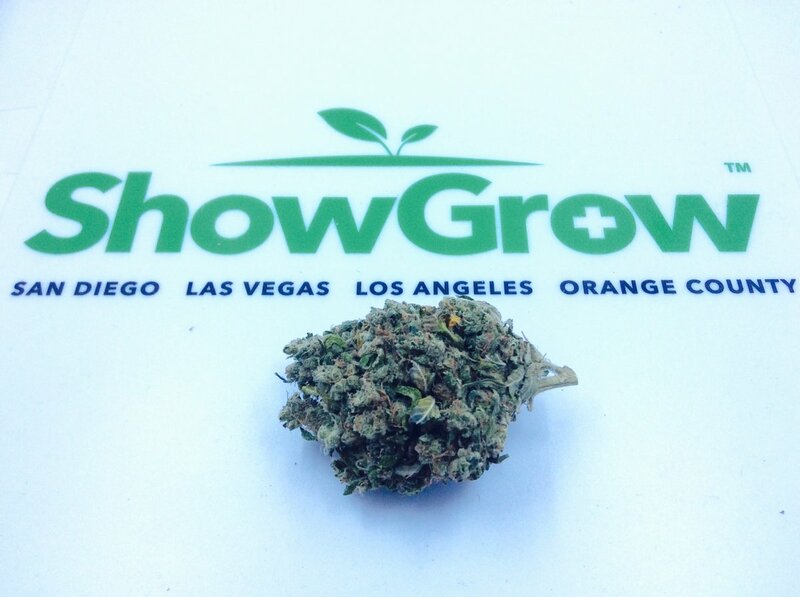 Hailing from Southern California, ShowGrow has locations in Orange County, Downtown Los Angeles, and San Diego. Their Las Vegas branch is their first nationwide expansion project, and they hope to bring the same California standard to the Nevada market. With locations in Santa Ana, Ramona, and Las Vegas; ShowGrow carries products that are suited for every patient, including flower, concentrates, edibles, vape cartridges, and much more. ShowGrow has carved a niche out in the cannabis industry for their brand by televising, in real time, all the action going on in the brand’s cultivation facility. Aside from debuting their inner workings to the public on a live feed, they also source only the highest-quality strains from reputable local sources. Cultivators such as Cannabiotix, Polaris and AMA provide diverse inventory and offer the most potent, affordable strains in the state of Nevada to ShowGrow’s doors. 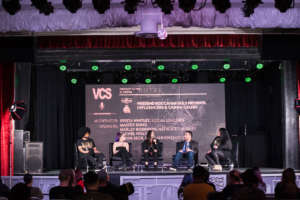 By collaborating with Cannavative, Moxie, Cannabiotix, and Dixie; ShowGrow has hosted symposiums on product education that are free for patients and non-patients alike. Their goal is to spread awareness about the medicinal properties of medical marijuana to the public. 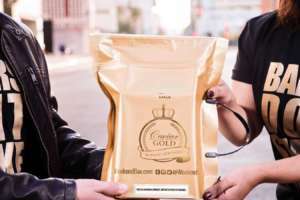 ShowGrow attends non-cannabis events, like Bite of Las Vegas, to inform the non-ganja using populace of cannabis benefits; and to reach an audience that might be feeling pressured by the sudden emergence of a host of dispensaries in their community. What really keeps patients coming back to ShowGrow is their loyalty program that all first-time patients are automatically signed up for. When they have achieved “Platinum-level status”, patients receive 10% everything: for life! Additionally, ShowGrow offers a daily “buy-one-get-one free” special on eighths of at least one strain. 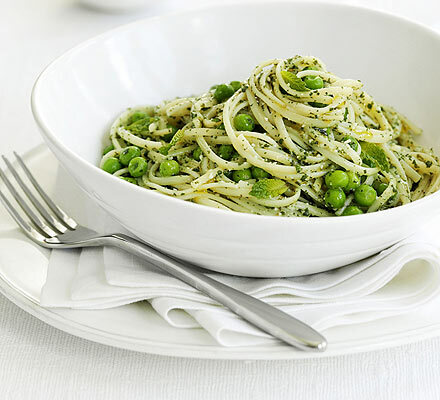 This last week ShowGrow has placed a new special on their shelves: The Weekend Box. A collaboration of the state’s top cannabis products from the Las Vegas cannabis community, The Weekend Box has everything you could need for sampling for medicinal curiosities to having a “lit” weekend. With products like the BlueBirds Pre-Roll, Dixie Awakening Mints and the Manna Molecular Science’s transdermal patch – you’ll be make the most out of your sampling experience with these award-winning, top notch products. Visit ShowGrow online or in stores to check out The Las Vegas Weekend Box!